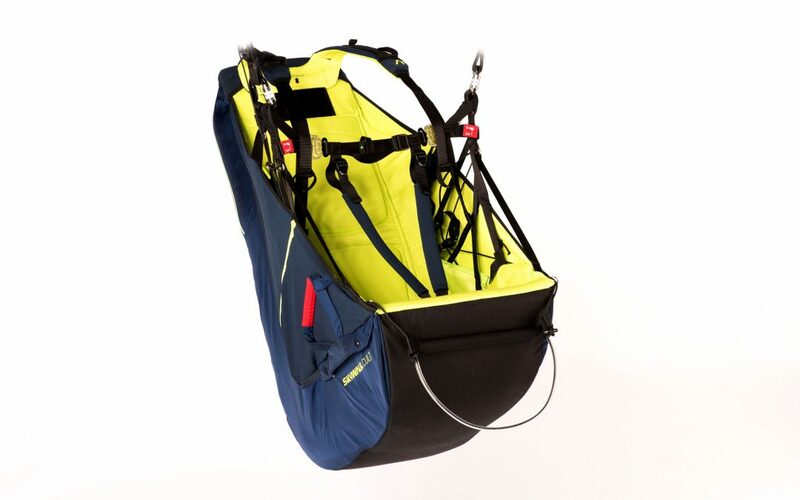 The CULT4 harness will be delivered with a revised rescue handle. The revised rescue handle will be shipped additionally for harnesses which have already been delivered. Here you will find the instruction how to install the rescue handle.